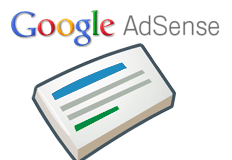 The publishers are WebmasterWorld are noticing Google AdSense testing lots of flavors of AdSense ad arrows. Personally, I was able to see square boxed in arrows, rounded edged boxed in arrows, no arrows at all and even a rectangular boxed in arrow. Have you seen others being tested recently by Google?